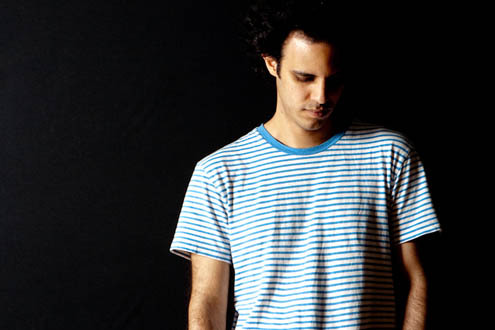 Undoubtedly one of the electronica’s most talented and prolific artists, Four Tet returns to Australia at the invite of Meredith Music Festival, performing a live late night set. With seven original albums under his belt, remixes for Aphex Twin, Sia, Battles and Radiohead (to name but a few) and recent collaborations with the likes of Burial and Thom Yorke, Four Tet‘s career has run the absolute gamut of genres and influences. Witness it in his live show – guaranteed to be a Friday night highlight!